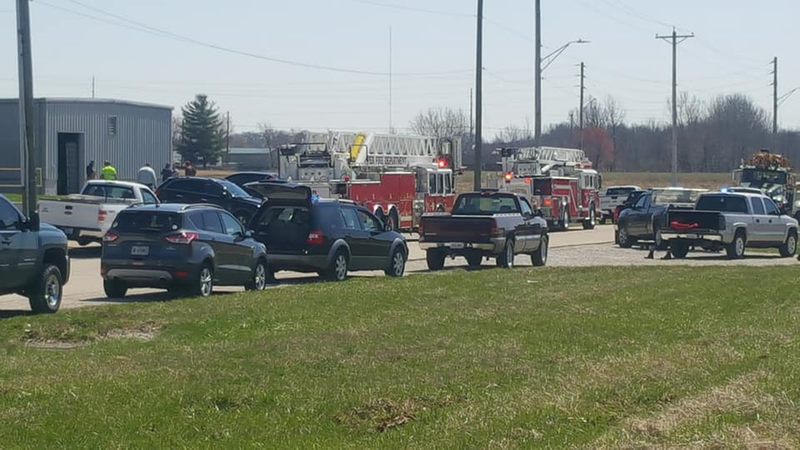 JASPER -- We are working on getting more information about a small fire Tuesday afternoon at the Kimball Recycling Center on Power Drive in Jasper. The 911 call came in around 2 p.m. reporting fire inside of the building. On the scene, news director David Shepherd witnessed multiple agencies assisting, including police, fire and EMS. The fire was contained just minutes after the initial 911 call came in. That’s about all we know at this point. We will pass along any new information we get on-air and here on our website, witzamfm.com.